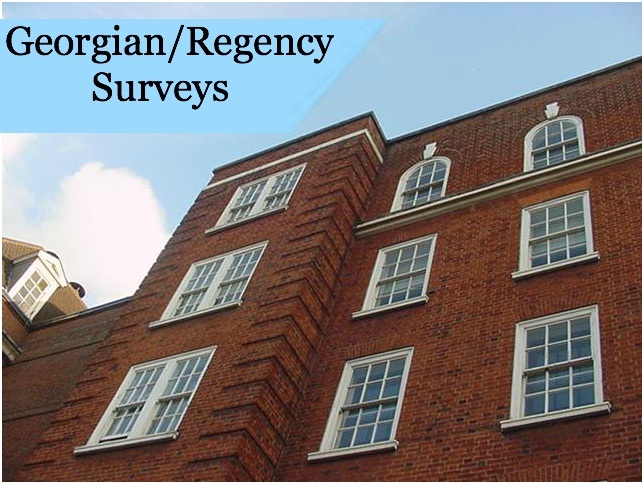 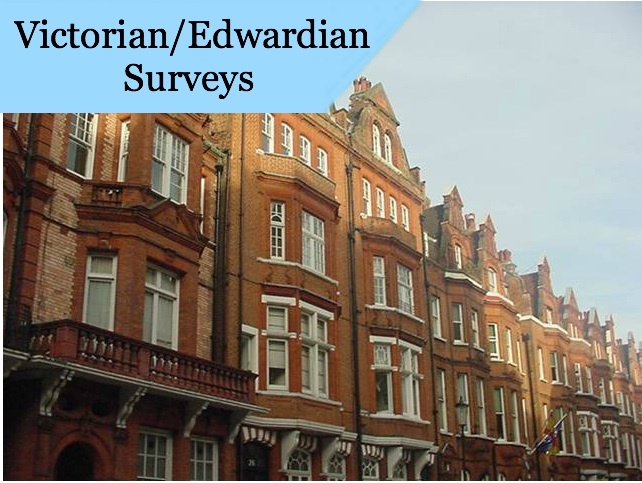 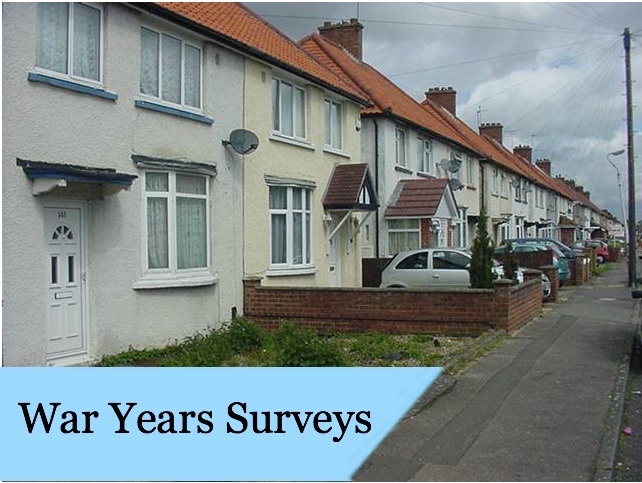 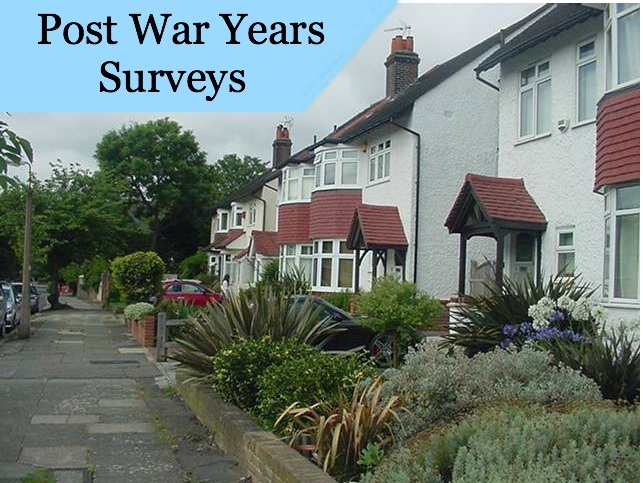 We have developed over the many years we have been surveying properties a large number of Era survey templates covering the wide spectrum of property types from Tudor to Victorian to Non-traditional to New Builds. 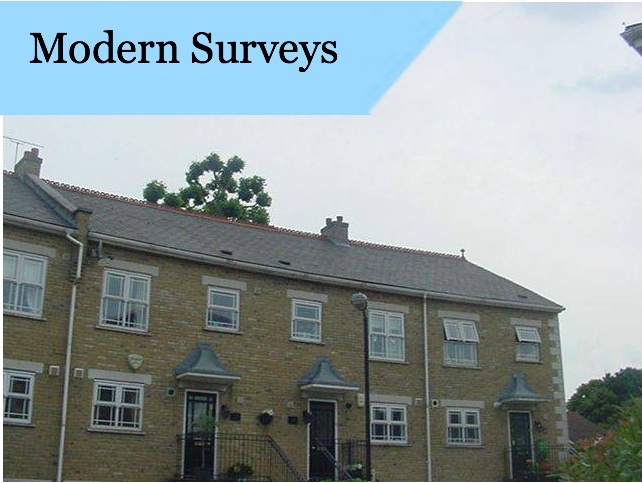 Our Building Surveyors have access to our extensive survey database covering all ages, types and style of properties with sections covering any property issues connected with the specific Era of property. 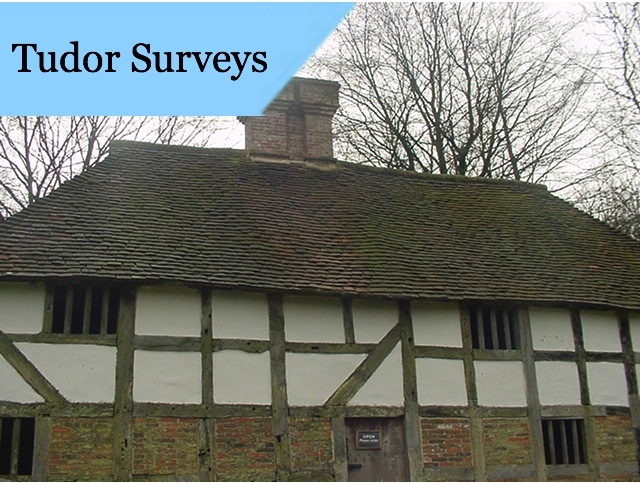 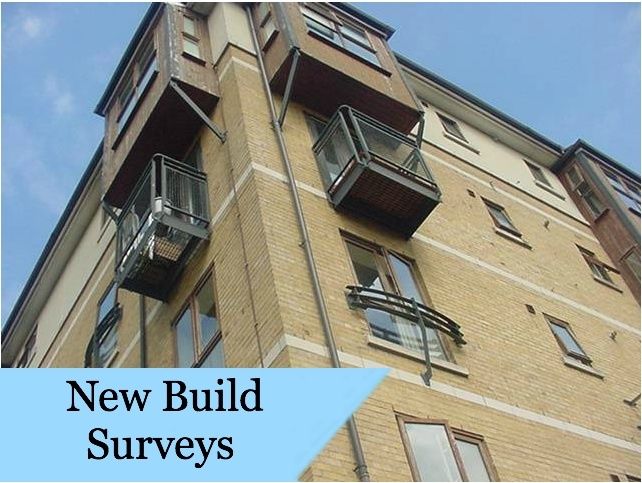 If you would like to view some survey examples click on the appropriate links below or alternatively call us on 07584 066048 and we will happily email you some further examples.